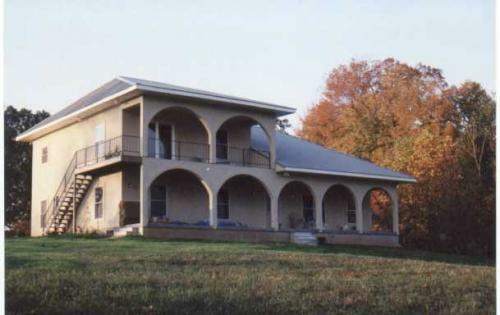 We have 16.5 acres, 50 percent wooded, 18 miles from downtown Louisville, Kentucky. Private building sites are available that are wooded on three sides. Our purpose is to develop a sustainable, ecological, and social community that preserves habitat and fosters democratic principles of participation, respect, and responsibility. We envision clustered housing with partially wooded green space.